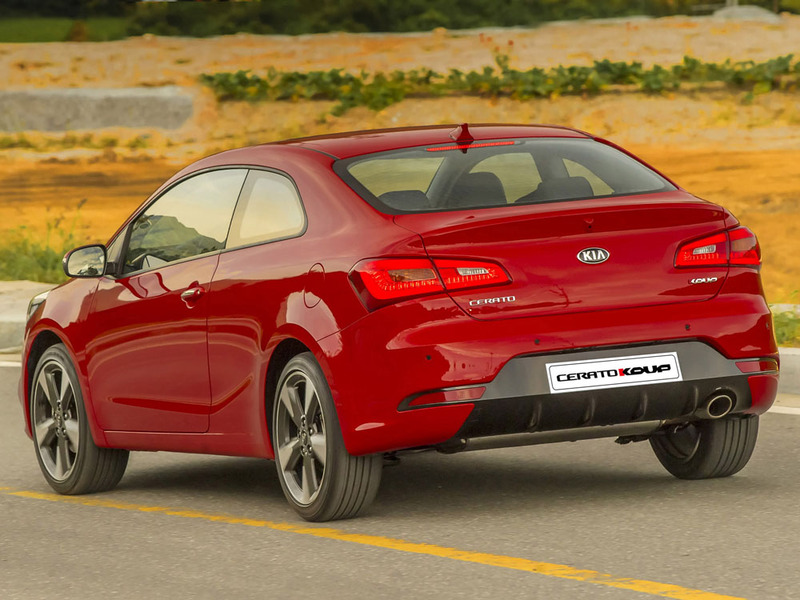 KIA Cerato Koup 2.0 Luxe MT — 829900 руб. 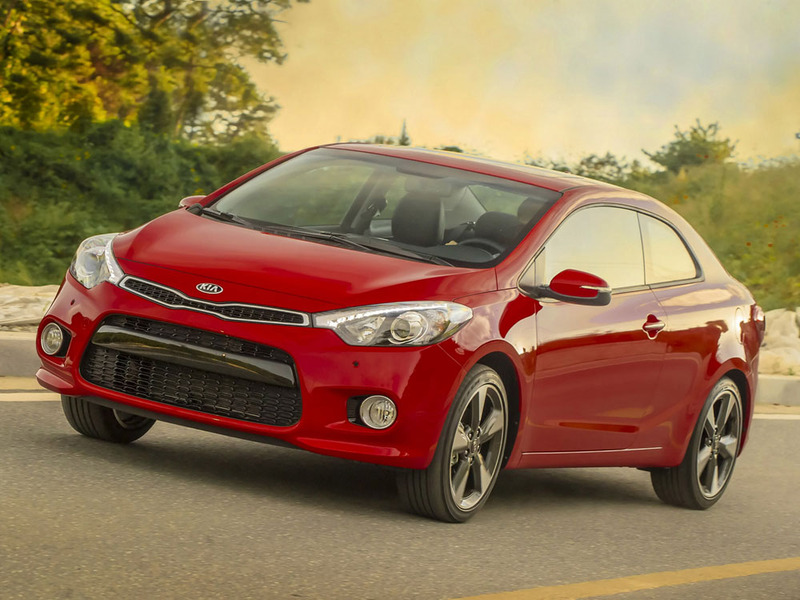 KIA Cerato Koup 2.0 Prestige MT — 859000 руб. KIA Cerato Koup 2.0 Prestige AT — 899900 руб. 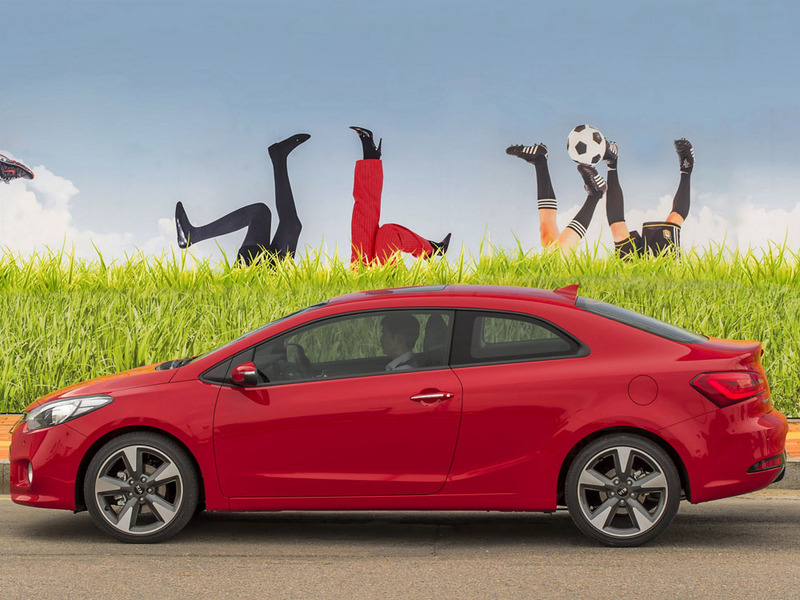 KIA Cerato Koup 2.0 Premium AT — 969900 руб.